In modern days investment in GPS Tracking has become imperative for companies that depend on fleets. No doubt, installation of vehicle tracking system will improve fleet productivity, safety and company’s operations. 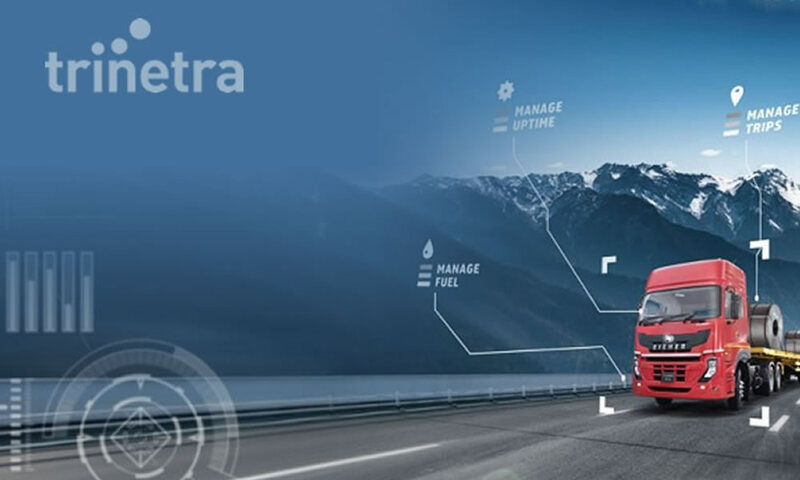 This fleet tracking system lets fleet manager to get insight across vehicles operations and take necessary actions to make your fleet more productive. 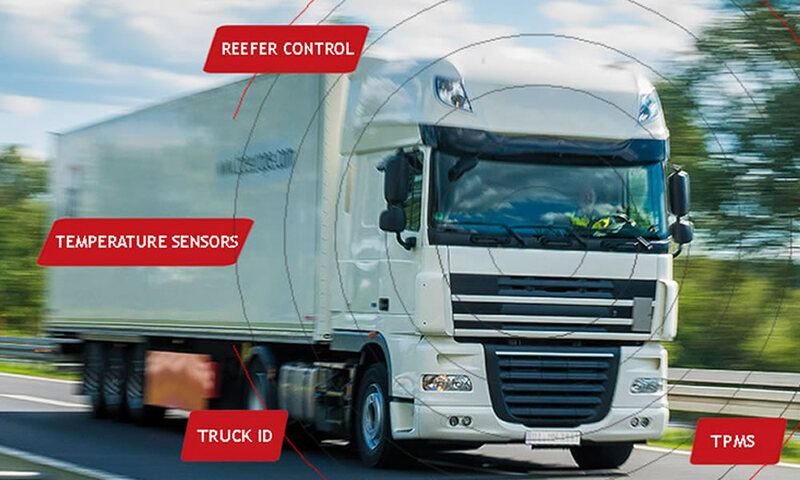 GPS vehicle tracking system gives your business the power to know the whereabouts of your delivery vehicle and streamline supply chains to optimize performance and efficiency. Further it allows driver to make real-time routing decisions that reduce fuel usage, speed up response times and improve customer service. 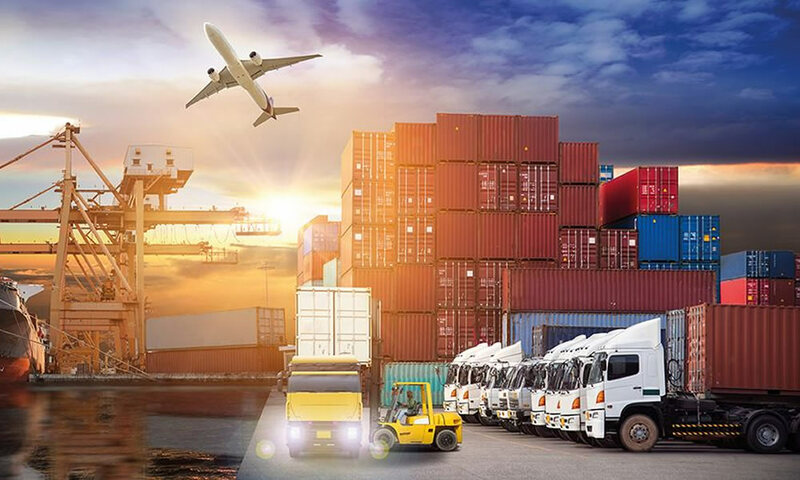 In the fleet industry, lack of visibility of vehicles and inefficient navigation make it difficult to respond customer requests and traffic delays. 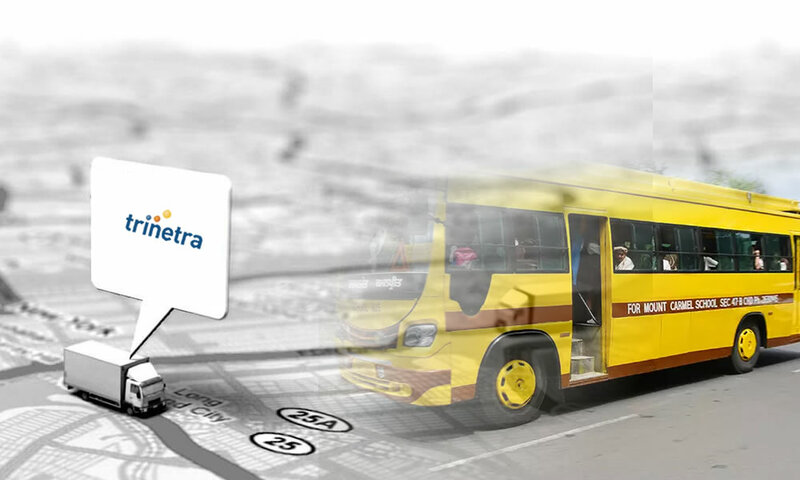 With Trinetra fleet tracking system installed in your vehicle you can at any point in time keep customers informed on time of delivery by choosing optimized routes, drastically reduce the rate of accidents by monitoring unsafe driving behaviors, reduce vehicle idling time by verifying the vehicles time spent on site, schedule reminders on maintenance service to improve efficiency. 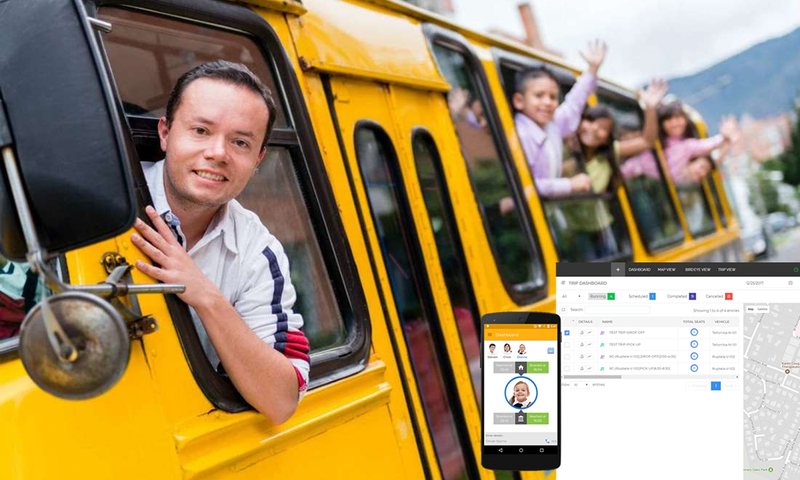 Get a free demo and discover how you can improve your customer service with GPS vehicle tracking.